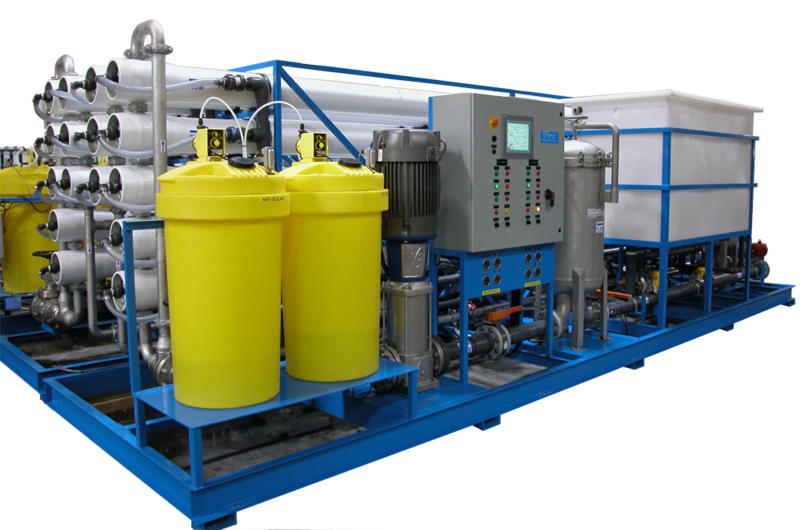 Water Treatment Systems for CPI Water Treatment for Chemical Manufacturers | Applied Membranes Inc.
AMI has in-depth experience of the unique requirements of chemical production and provides equipment for treating process water, boiler feedwater, utility water and the treatment of steam condensate. 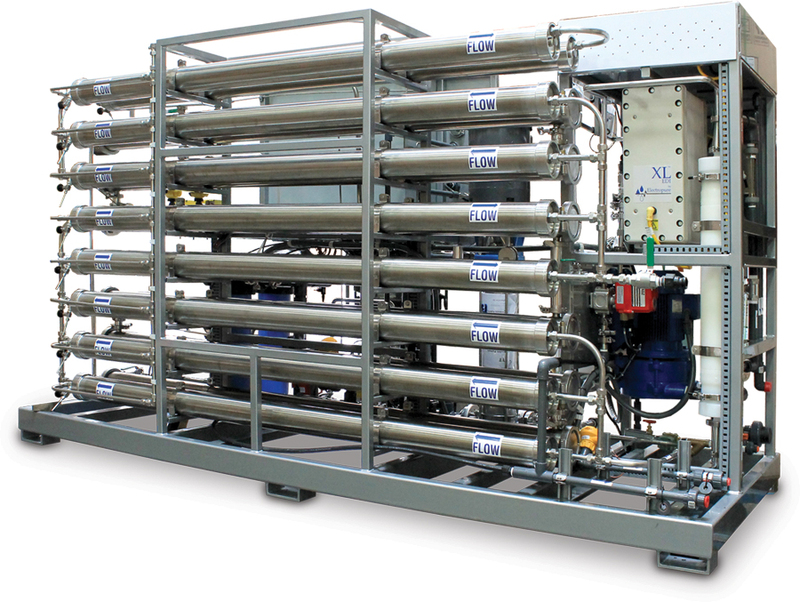 Water is used many areas of chemical production including steam production, cooling, process make-up, and product rinsing throughout chemical plants, as well as for utility water. 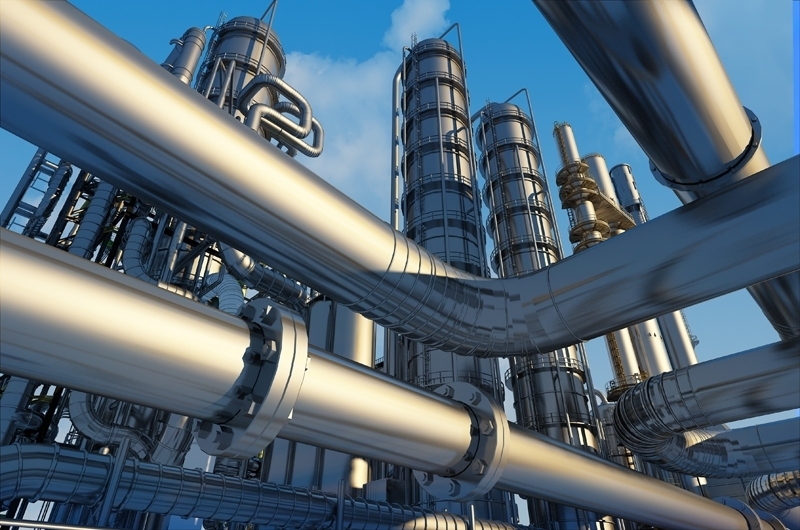 Each chemical production plant has unique requirements and concerns which are considered in the design of our systems to give optimum performance for the production of the chemicals. 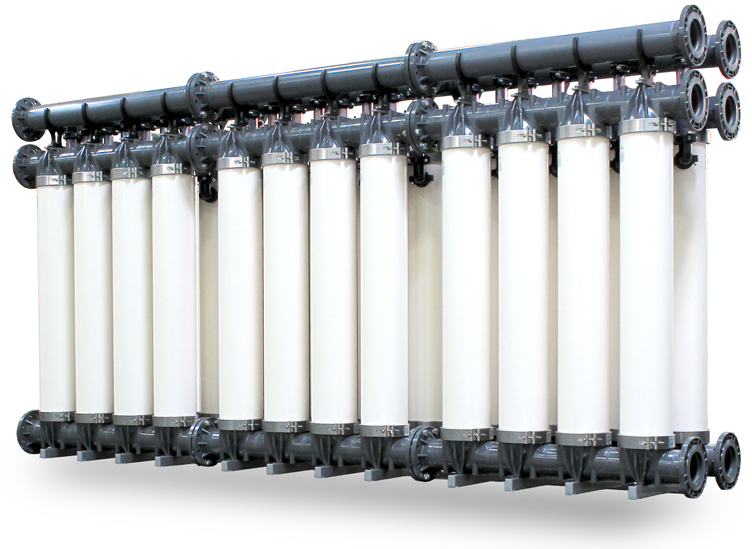 Our engineers can custom-design systems tailored to address the specific water quality and fouling challenges of your application, with long term reliability, cost effectiveness, safety and regulatory compliance requirements integrated into the design.